Imagine that you’ve died. You find yourself in The Good Place, except you know you don’t belong there. 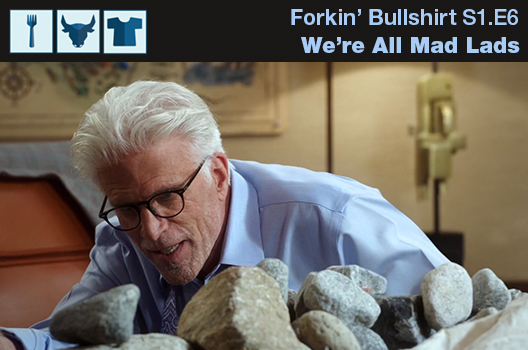 That’s the dilemma facing Eleanor Shellstrop in the NBC comedy The Good Place, which is starting it's third season September 28 2018. 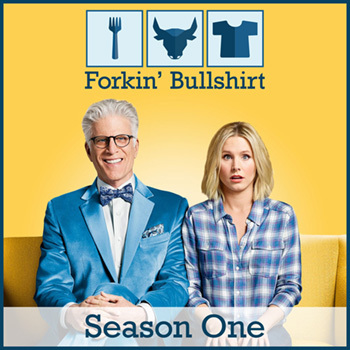 This week, we discuss the pilot episode, 'Everything Is Fine', and the philosophical implications of being a bad person in a good place. Eleanor hopes Chidi will help her earn her spot in The Good Place. 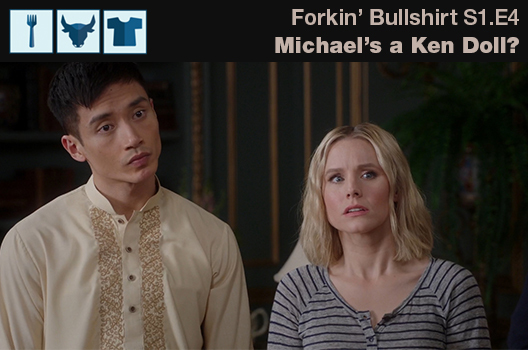 Michael worries he hasn't made his best version of "The Good Place". 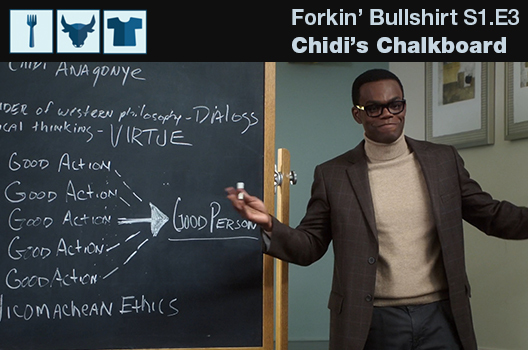 Chidi starts giving Eleanor formal lessons in ethics, and then Michael and Janet assist Chidi in finding a new hobby. 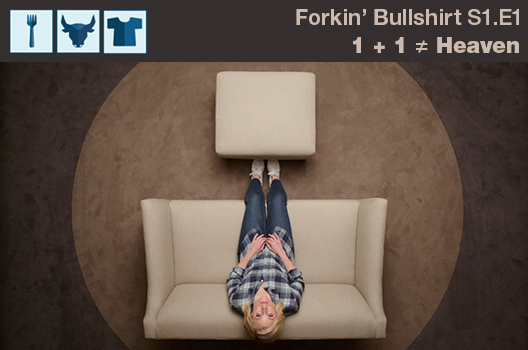 Eleanor has a hard time remaining hidden; Michael asks Tahani to assist a neighbor in finding her true purpose. Teaching Eleanor about ethics becomes a full-time job for Chidi; Michael and Janet must deal with an emergency. 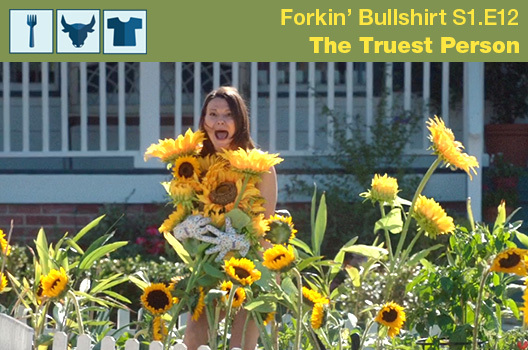 Eleanor is enlisted to help Michael with an important task that could determine her fate in the Good Place. Chidi agrees to help out Jason. I'm a Me, Is She a She? Desperate to put a hold on Michael's 'retirement', Eleanor and Chidi put a plan in motion to kill/shutdown Janet. Secret, Secret, I've Got a Secret! Michael tries to negotiate with Trevor, the Real Eleanor spends time with Fake Eleanor and Chidi. Tahani attempts to entertain guests from The Bad Place. 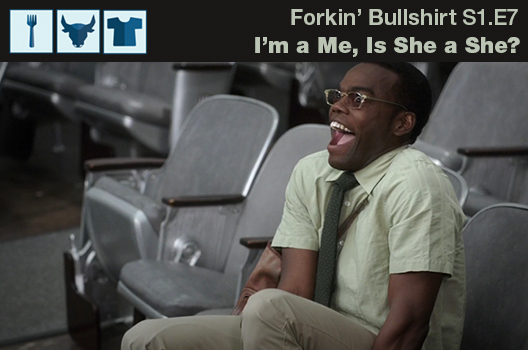 Chidi is rolling in the ladies, but unsurprisingly he can't make a decision. Jason and Janet make a surprise announcement. 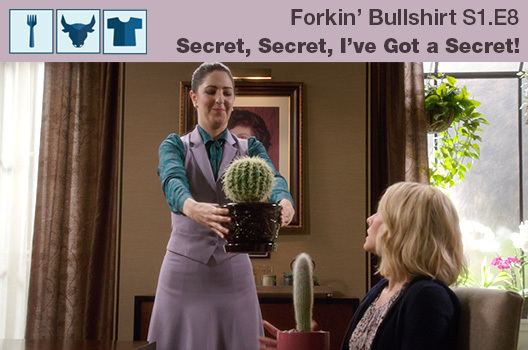 Chidi has a difficult time saying those three special words, Michael finds out the shocking truth about Jason and Janet, and Tahani tries to help Eleanor do good deeds. 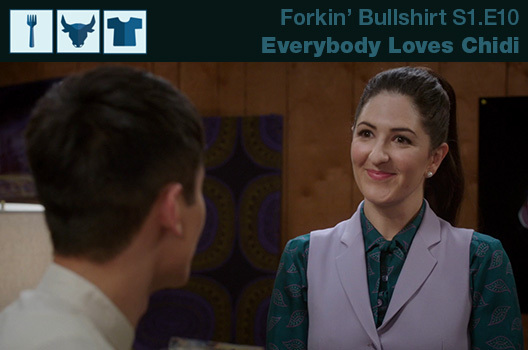 Eleanor, Janet, and Jason mingle with Mindy, while Tahani, Michael, Chidi, and Real Eleanor plead their case to Shawn. 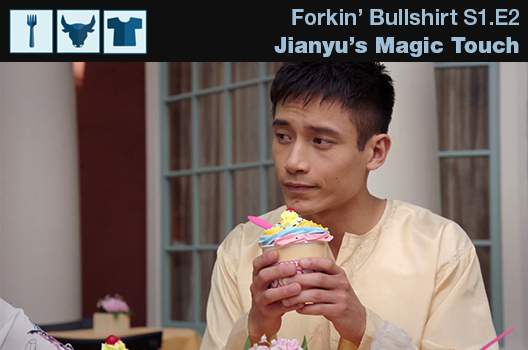 Eleanor discovers the truth about The Good Place, as we discuss the season one finale with special guest, Lani Diane Rich, best-selling author from Chipperish Media! All done with season one? 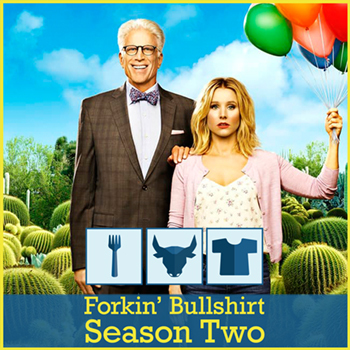 Head over to our season two page!